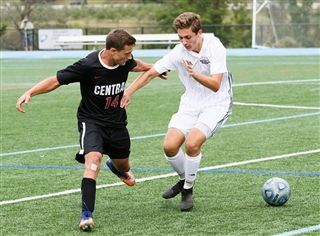 Sophomore Cody Torgovnik has been named a 2018 breakout boys' soccer player by NJ.com! Torgovnik scored one goal and recorded five assists as a freshman last season. He helps bolster a talented young squad that looks to build on last year's success.